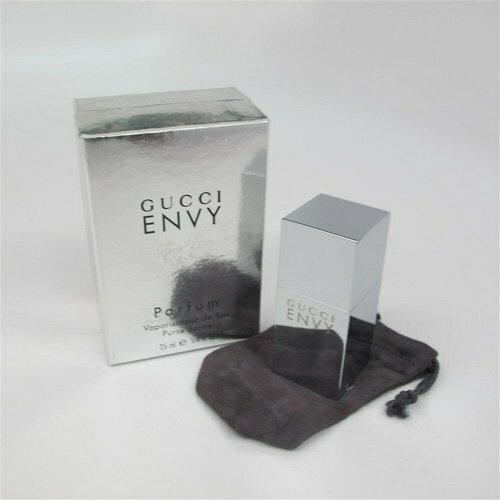 Envy by Gucci 3.4 oz / 100 ml dry body oil. The top notes are magnolia, lily of the valley and jasmine. The middle notes are violet, iris and sandalwood. 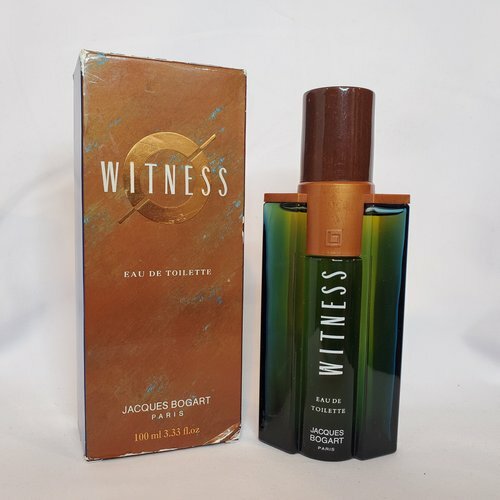 The base notes are musk, vetiver and moss. 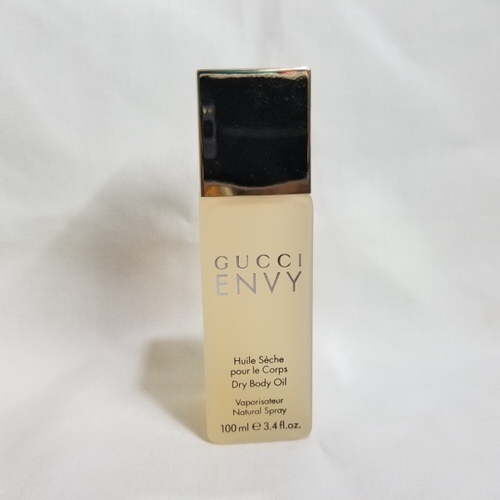 Notify me when "Envy by Gucci 3.4 oz Dry Body Oil" is re-stocked.